The University of Lincoln, located in the heart of the city of Lincoln, has established an international reputation based on high student satisfaction, excellent graduate employment and world-class research. 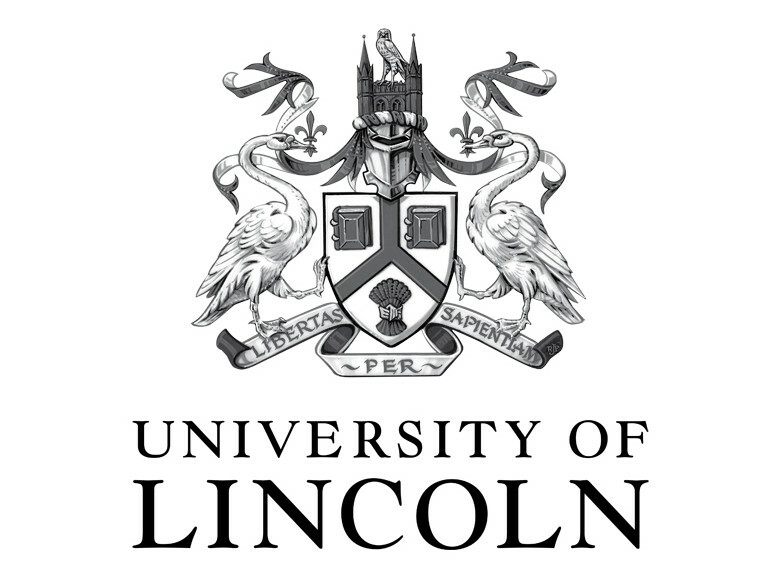 The Lincoln Centre for Autonomous Systems Research (L-CAS), in particular, is currently a major research group within the School of Computer Science, comprising 7 full-time academic staff, 4 post-doctoral researchers, 10 PhD students, and a large number of international visiting researchers. The Centre is organised internally into several research groups and projects, including human-centred robotics, agri-food technology and computational intelligence. 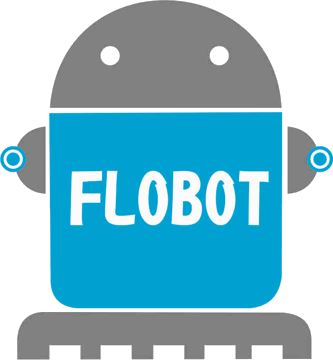 L-CAS pursues several major lines of fundamental research into autonomous systems, including (i) human-centred mobile robotics, (ii) long-term autonomy and adaptation in changing environments, (iii) machine perception and sensor fusion, and (iv) bio-inspired embedded systems. These developments share a common need to robustly process and interpret large-volumes of real-world sensory data from different modalities in real time, as well as intelligent spatio-temporal decision-making on where and when to acquire these data.